Raytech – A trademark of product and service assurances to the customer. 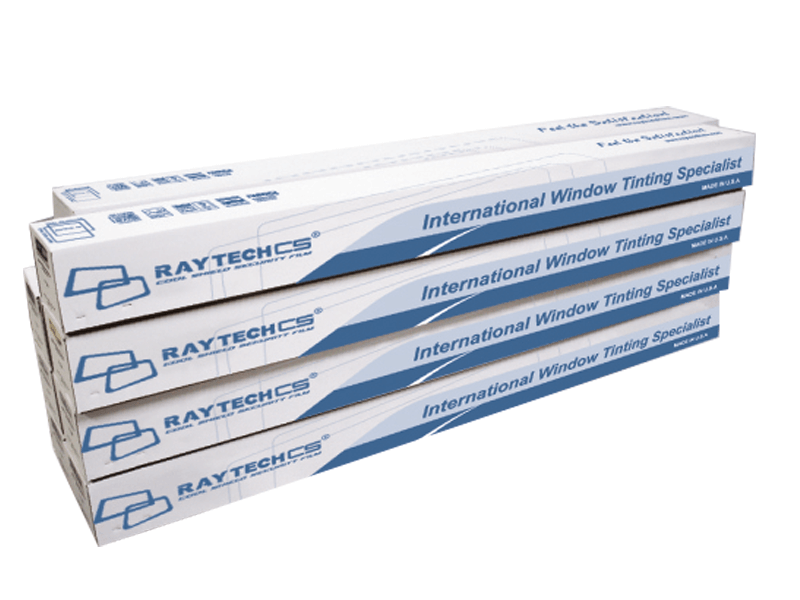 During selecting the right solar control films, Raytech is a trusted brand where guarantee and expectations are fulfilled. We strives to deliver high performance product, precise information, best quality of workmanship and build trust with our customers. To ensure the tightest quality control, Raytech genuine products are imported from USA and printed with “Raytech” trademark on the film itself in the manufacturer plant before sending to each outlets. Raytech films feature superior quality construction and more durable in solar rejection performance compare to other brand in this industry. 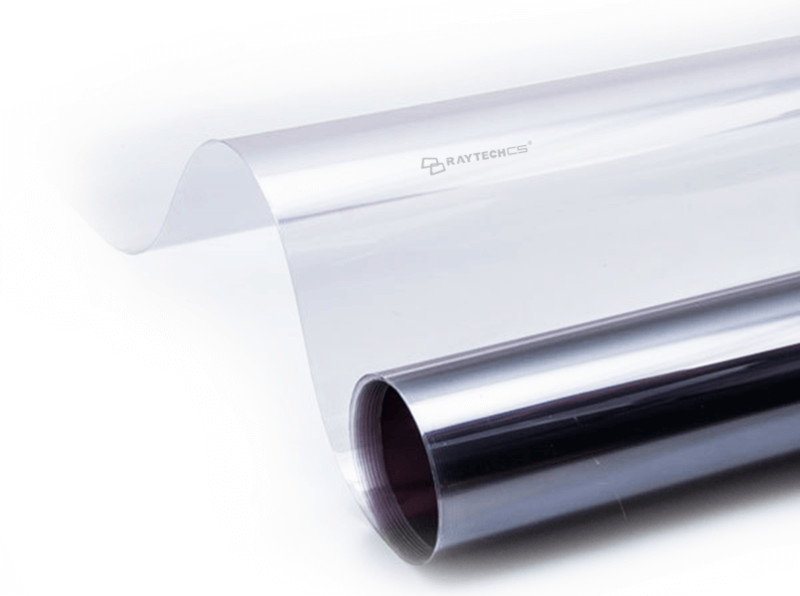 Every single piece of Raytech film is covered by 5 – 7 years of warranty period. We ensure every customer drives in a cool and comfort journey with Raytech Solar Films. We build loyalty customer from time to time. © 2019 Raytech. All rights reserved.